Step 1: Double check the camp dates and read the Family FAQ. Set aside 30-60 minutes for the registration process. Though you can save and return to the registration, we recommend you complete it in one sitting, so please ensure you have sufficient time. Make sure your child is with you! The second section of the registration is for your child to fill out on their own. The remaining sections are for the parent/guardian. If your child will be applying for our Special Session Three, be aware that their section will be slightly longer. You’ll need your child’s medical and insurance information handy before you begin. Tuition payment is the last step of registration. You will have the option to pay now or schedule an alternative payment plan. Step 3: Registration is not complete until we receive your tuition payment. Registration and application deadline is April 1. You will receive an email within a few days of completing your form confirming the receipt for your forms and confirmation of your tuition payment. Step 4: Families will receive information about camp, including schedule overview and packing list, in June. 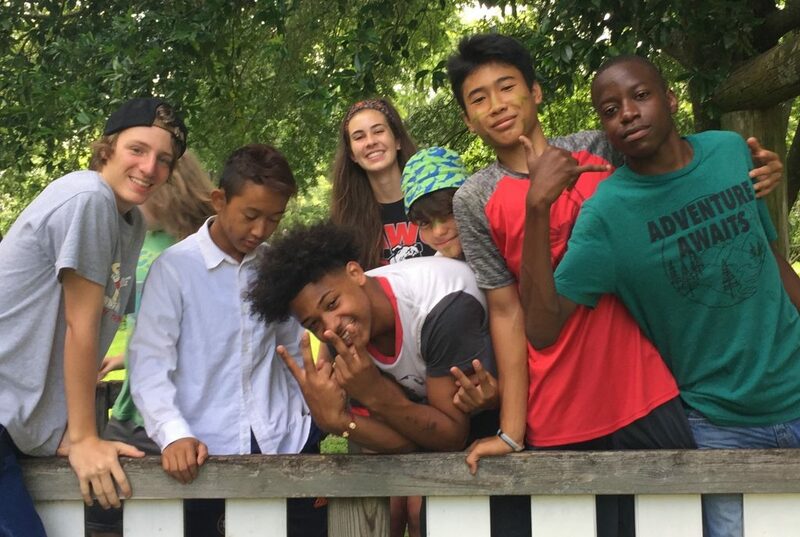 Step 5: Peacebuilders Camp at Koinonia Farm kicks off its 9th season in June of 2019!